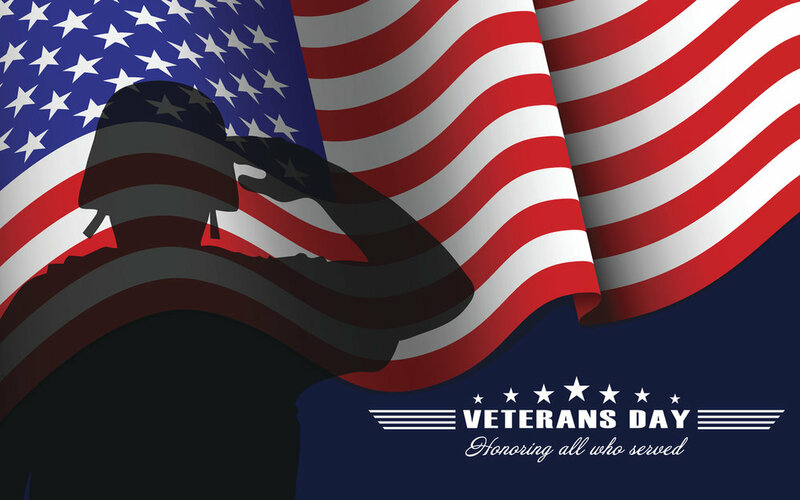 Cambridge Wealth Management Thank you Veterans for your service! Cambridge Wealth Management thanks all veterans who have served in our nation's military for the many sacrifices they have made to keep our country safe and strong. Older PostThe Equifax Data Hack: To lock or Freeze your File?